Bread, eggs, sandwich, milk, cereal, etc. Have you try to have mung bean as your breakfast before? I remember when I small. my mom often prepare this for me and my brothers either for breakfast or afternoon snack. But it was only mung bean soup. But when I was in Singapore, I ate mung bean which mix with Barley, and it is taste so nice too! Some of you might try it before, but some of you might never have it before. It is so easy to prepare and cook! And some more, it is healthy! At night, wash in running tap water and soak the mung bean and barley in the water for a night. In the early morning, change the water and place mung bean and barley in a pot of water. Bring Mung beans and barley and water to a boil over medium fire. Cover with the lid. So what are you waiting for! 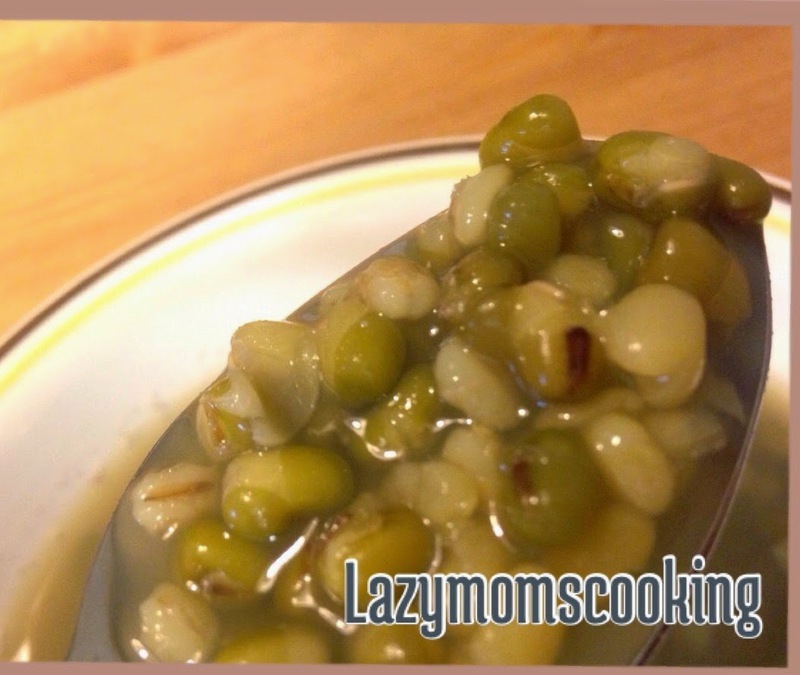 You can buy the ingredients and cook this mungbean and barley soup!